6. FINANCIAL PROTECTION: All the package and Flight-Plus holidays we sell come with protection for your money. If you buy a single travel service then this might not apply. Package holidays are protected by the package organiser and we will provide you with their confirmation.  Our Flight-Plus holidays are ATOL- protected (our ATOL number is 6758). A Flight-Plus is where you purchase through us, at the same time or within a day of each other, a flight plus overseas accommodation and/or car hire from separate suppliers (i.e. not a package holiday). When you buy an ATOL protected flight or flight inclusive holiday from us you will receive an ATOL Certificate. This lists what is financially protected, where you can get information on what this means for you and who to contact if things go wrong. On all Flight Plus holiday arrangements, your money is ATOL protected meaning that you will be able to continue with your holiday or receive a refund of the amount paid to us in the unlikely event of our insolvency or the insolvency of your service providers. Please note however that we have no liability beyond that for insolvency as set out in the ATOL scheme, because we act as agent of the suppliers.